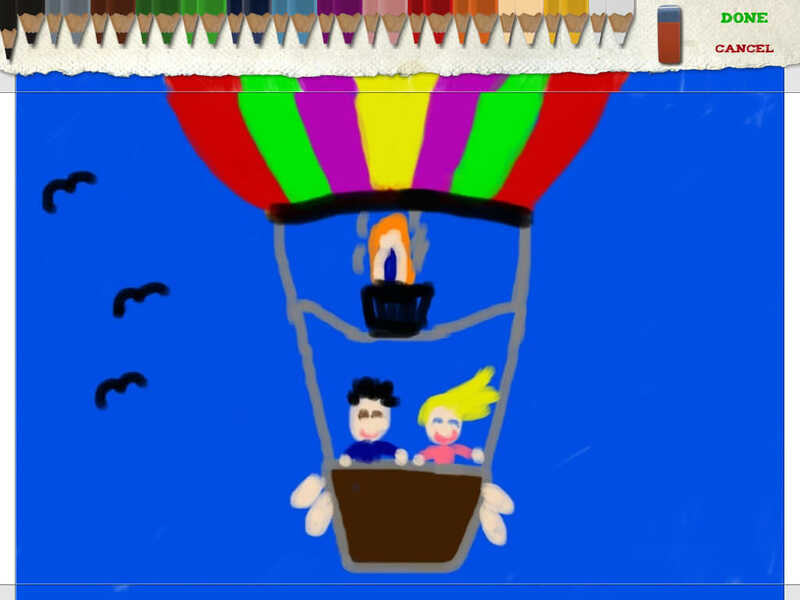 Playing together creatively with FoldApps: The World’s Infinite Kids Artwork. 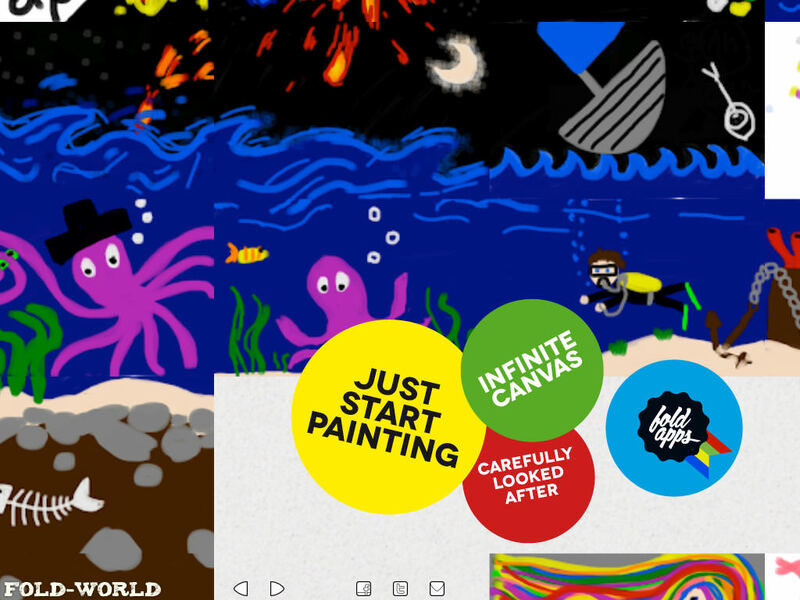 With Paint World we create a great infinite artwork together. 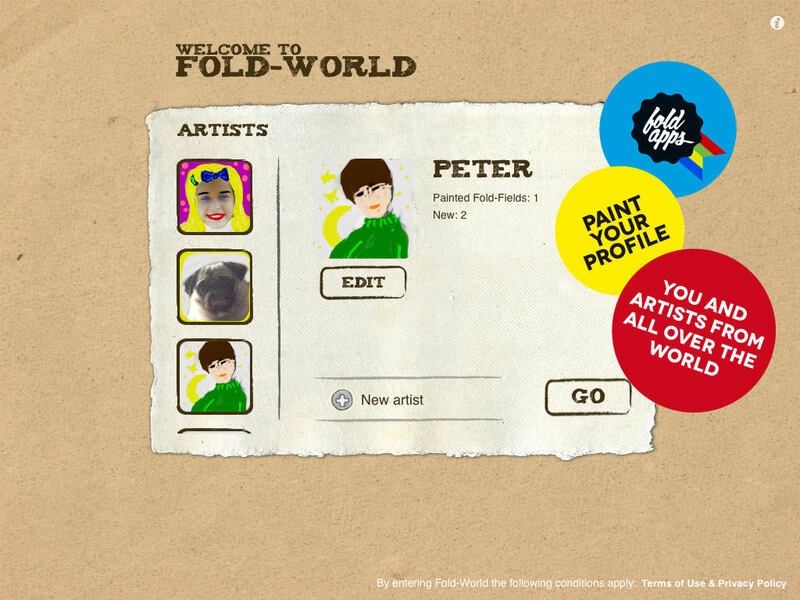 You know the popular award winning Fold Man app? 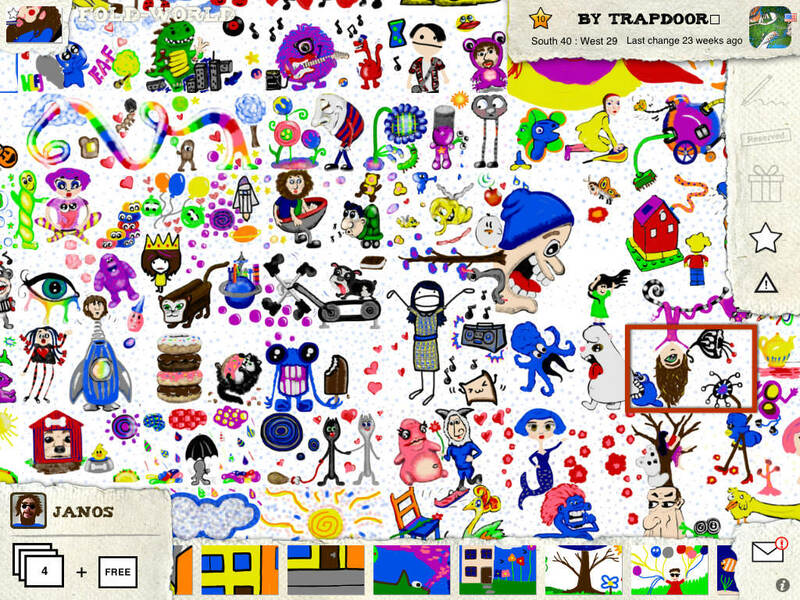 FingerPaint World takes it from local multiplayer fun to a level of worldwide creativity. 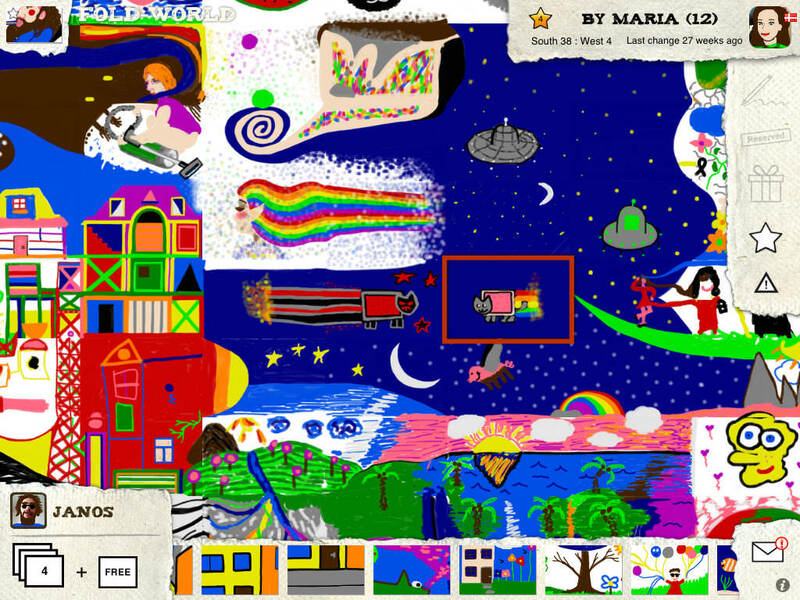 Paint World is the ultimate collaborative drawing experience.